Does whatever little a spider can at E3. Wow, now that’s impressive. 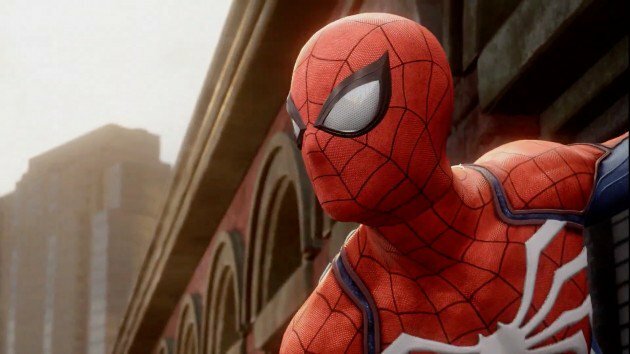 The E3 reveal trailer for the new Spiderman game by Insomniac was actually in-engine footage, in real-time, not pre-rendered. Given Insomniac’s record with the Resistance series, which pushed the PS3 to its graphical limits, and Ratchet and Clank, the latest outing of which looks almost as good as CGI on PS4 we’re not too surprised on this score. 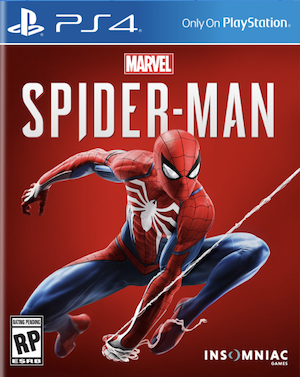 Even more surprising is that the Spiderman footage was running off a plain ol’ PS4. With Sony and Microsoft having officially confirmed their mid-gen console refreshes, it wouldn’t even be deceptive marketing to out too-good-to-be-true footage at E3, since both actually have hardware now that (at least on paper) can push high-fidelity visuals sans downgrades. @svg_4ss4ssin17 We just showed gameplay last night. Trailer was all in game.